Tested and assessed to BS 476 Part 22 and EN 1634-1 for fire resistance up to four hours. 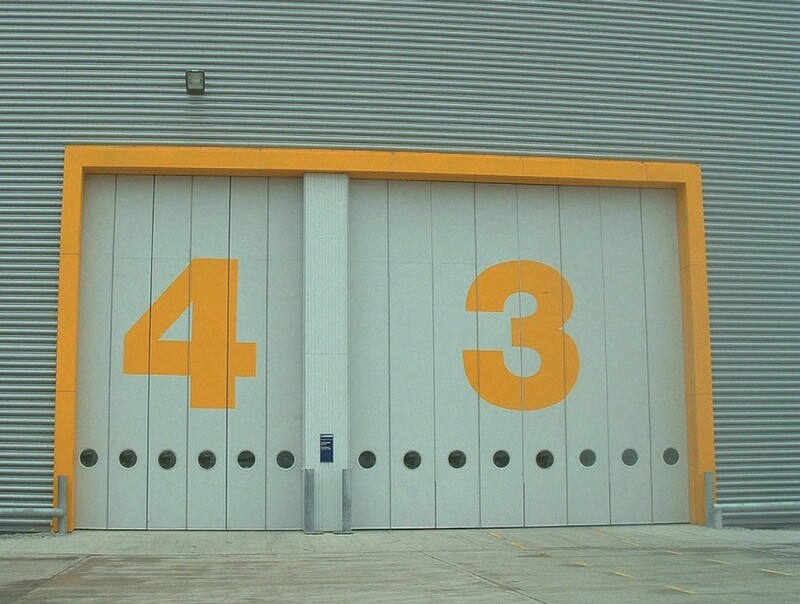 Doors can be supplied as singles, pairs, leaf and a half with or without side and transom panels. Manufactured from 1.2mm thick galvanised steel sheets stiffened with internal honeycomb material and reinforced for hardware. The overall panel thickness is 43mm and has no face seams. Manufactured from 1.5mm galvanised steel and formed into a single rebate profile. Supplied in either knockdown or fully welded form. The frames are morticed, reinforced, drilled and tapped for hinges and strike plates. Prime painted for finishing on site by others. 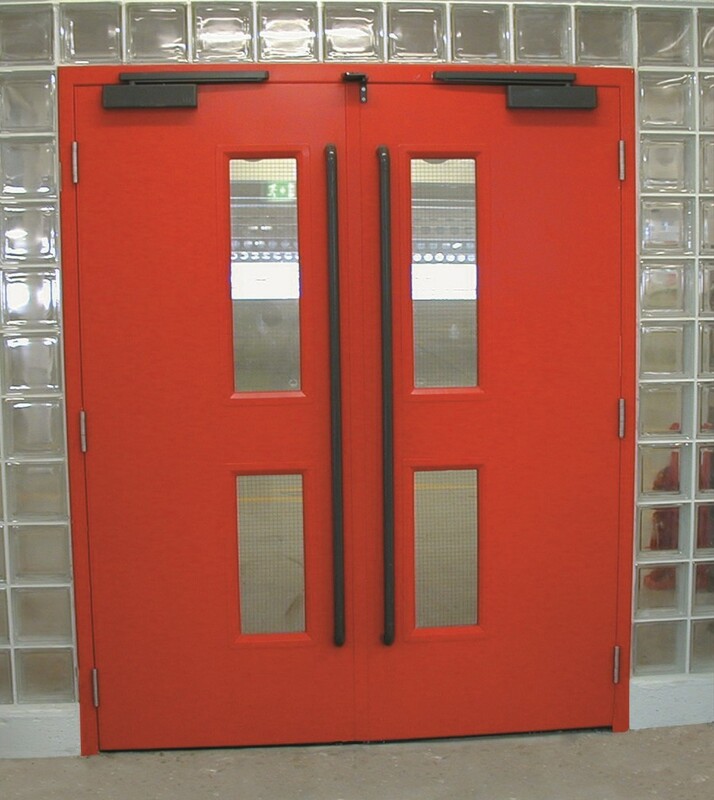 Polyester powder coating to a range of standard RAL colours is available at extra cost. Approximately 35 kgs per m².